JYJ is a South Korean music trio from South Korea. 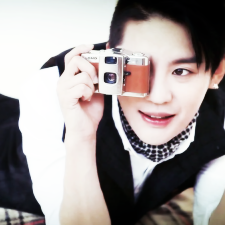 The members consist of: Kim Jaejoong, Park Yoochun, and Kim Junsu. The boys first got their start on the SM Entertainment label as part of the group Dong Bang Shin Gi (TVXQ). They debuted as members in this group on December 21, 2003. They released numerous albums, singles, and music videos in Korea, Japan, and China. At the height of immense success and popularity, the boys eventually ended their contract with SM Entertainment to pursue new experiences that would advance their careers in more personalized ways. In 2010, JYJ's separation from SM Entertainment meant that they would need new management: CJeS Entertainment. Their debut record as a trio was a Japanese EP, which was aided greatly in the charts not only because of their talent, but due to their previous history and popularity in Japan as a whole. The success of their first debut record led to a full-length English album (The Beginning) and a full-length Korean album (In Heaven). In addition to their success in Korea and Japan, they began to catch attention of more fans from other locations around the world. This led to JYJ becoming the first Korean musical group to hold a concert in Chile. 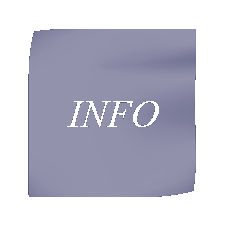 Other countries where concerts were hosted include Spain, Japan, Peru, Thailand, Taiwan, China, Canada, and the United States. Along with their work when they were part of Dong Bang Shin Gi, JYJ has gone even further with ttheir work in charity and humanities. The boys have given proceeds and profits from concerts to organizations such as World Vision International. In 2011, they donated over 7 million won to the victims of earthquakes and tsunamis inTohoku and floods in Thailand. Furthermore, JYJ were elected as Goodwill Ambassadors for the United Nations agency UNAIDS and ambassadors for the Korean Ministry of Education; they also became the faces of endorsement for the 2011 Protecting Personal Identity Information Campaign in South Korea. Due to the not-so-easy break with SM Entertainment, JYJ have experienced multiple blocks from appearing on TV shows or music shows in South Korea--but that has slowly been changing. On the other hand, the three have encounted many successes by breaking into the acting arena to improve on their skills there. 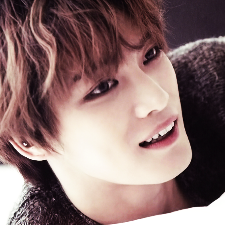 Jaejoong has been in multiple dramas and movies, both Korean and Japanese. 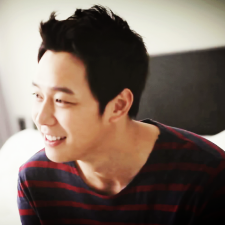 Yoochun has been working on his own dramas and personal appearances, and Junsu has most definitely shown his incredible strength in musicals. All in all, JYJ have had an amazing amount of success both in their beginnings and in their current activities. Hopefully, their futures continue to be as amazing as it has been so far. 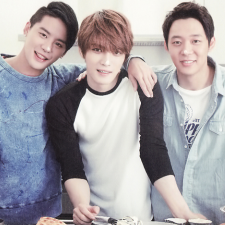 JYJ definitely deserves a continuing supply of love and support, whether it comes from veteran fans or new fans.